It’s not supposed to go above freezing today, but the forecast like the bud pictured above says spring is in the offing. Tick, tock, don’t watch the clock…just trying to dig deep for a little extra patience. This shot was actually from last year’s end of winter and beginning of spring, so much like this year’s spring, this photo was a long time in coming. I liked how it came out except for the fringing on the top side (more apparent at the larger size). 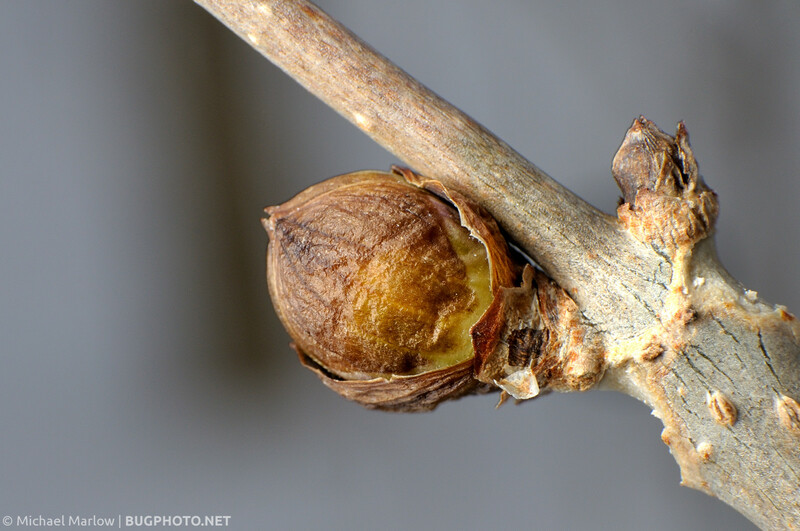 Posted in Not a BugTagged buds, Macro Photography, macrophotography, plant, spring feverBookmark the permalink.